The unit of young Mega hero Varun Tej’s latest release, Loafer, has been touring several towns in Andhra Pradesh to celebrate the film’s success with fans. Today, the unit visited Narsipatnam, the home town of director Puri Jagannadh. Speaking on the occasion, Puri said that he is overwhelmed with the success of Loafer. Adding further, the director also said that he will soon remake Loafer in Bollywood. Puri also revealed that he will direct a love story starring newcomers in the near future. 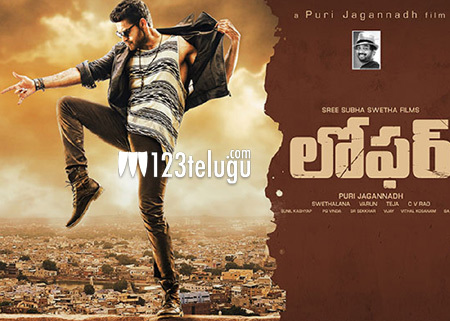 Varun Tej thanked Puri Jagannadh for turning him into a full-fledged mass hero with Loafer. Loafer also stars Disha Patani and the film has its music by Sunil Kashyap. C Kalyan produced the film.